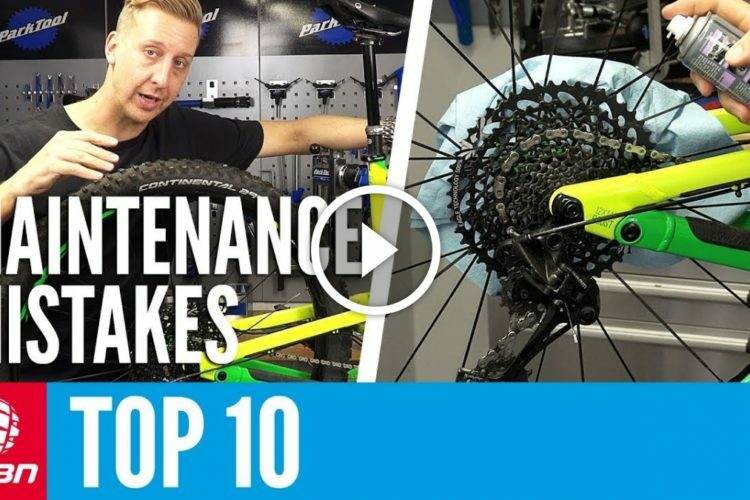 With winter in the northern hemisphere just around the corner, Doddy takes a look at taking steps to “Winterise” your bike! 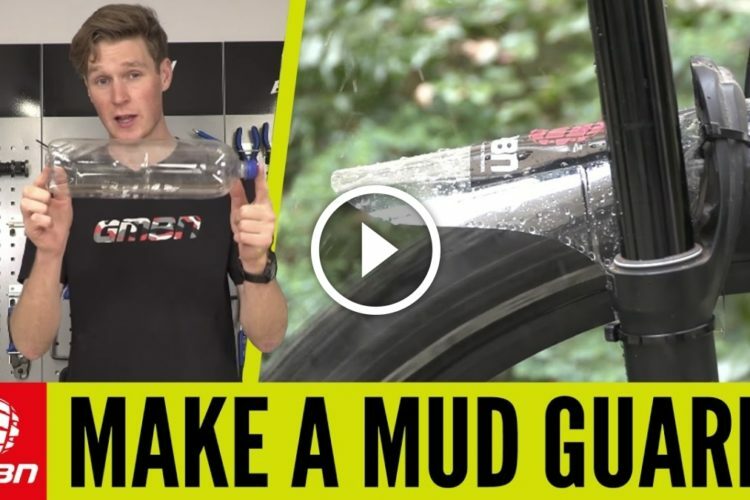 Riding in wet and muddy conditions can take its toll on the condition of your mountain bike and impact how well it performs. 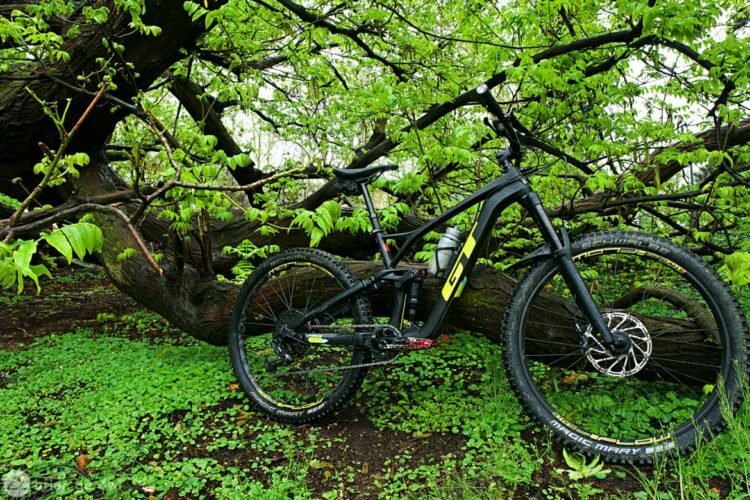 That will be a thing of the past with these steps to allow your MTB to cope better with winter riding conditions. 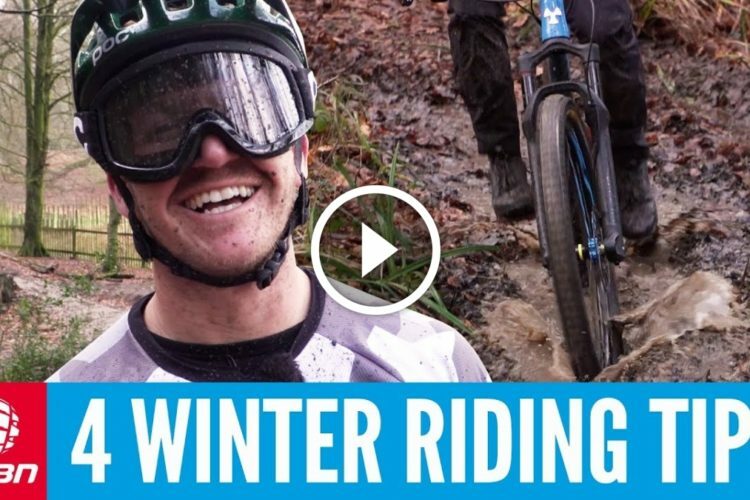 Winterising your bike is a process best done in advance! 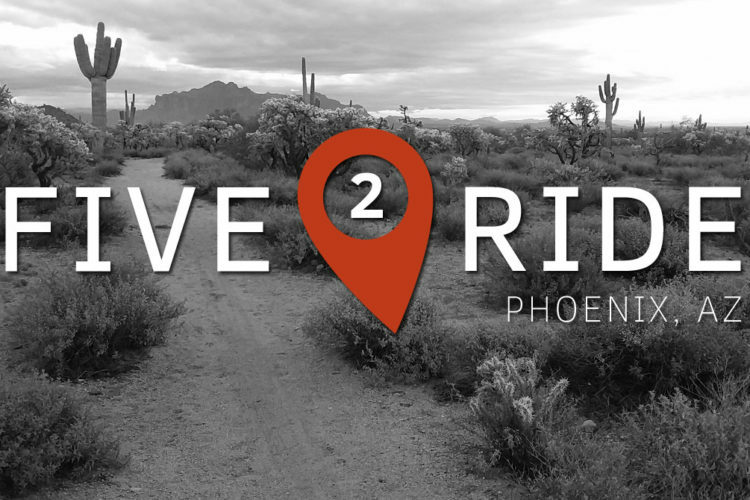 Pre-emptive servicing puts your bike in a good position to stand the winter abuse that you’re going to be throwing at it! 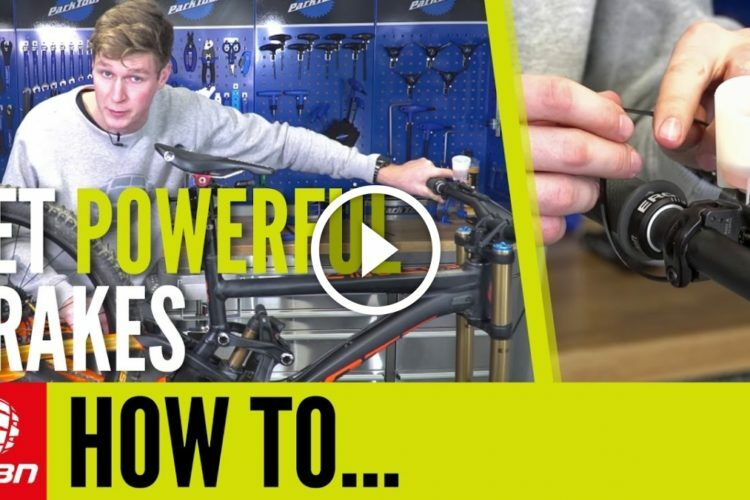 By adding a small amount of grease you can prolong the life of components such as headsets and bottom brackets before you throw what winter has to offer at them. 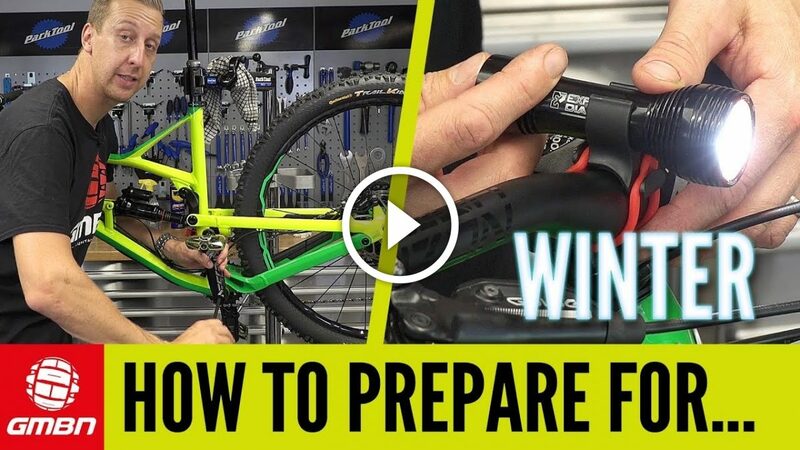 Check out how else to prepare your bike for winter! 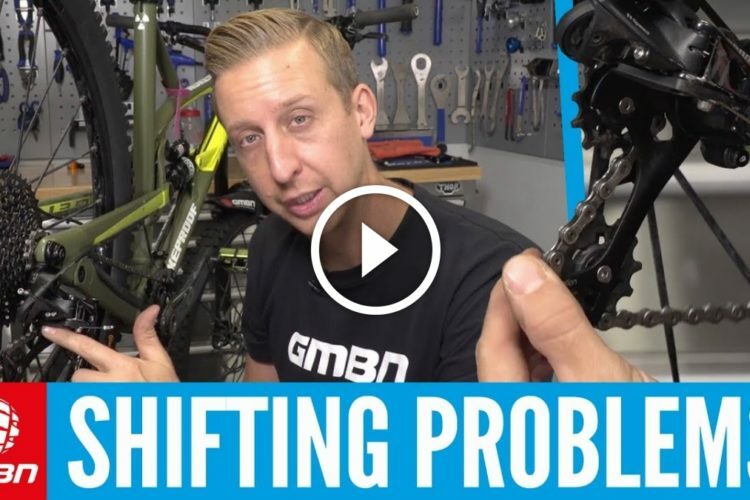 See also: Watch: 5 Changes To Make Your Mountain Bike Feel New!